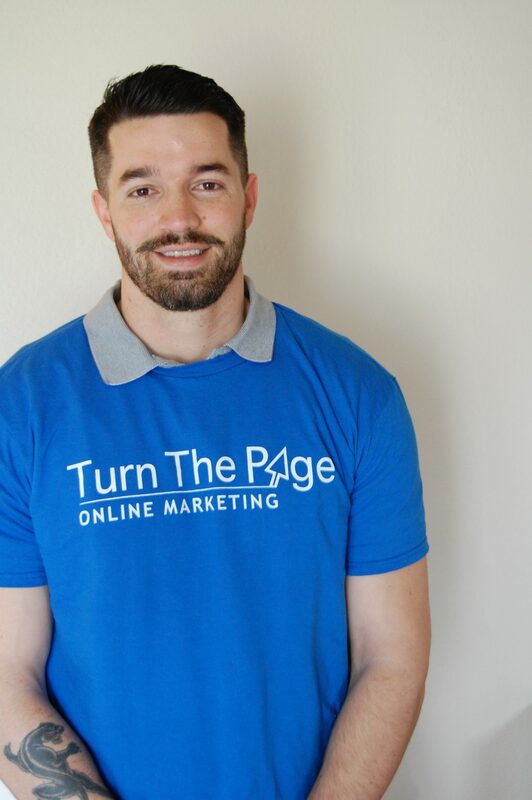 Seth began his career with Turn The Page in late 2014 after serving in the United States Marine Corps as an infantryman for five years. He graduated from Account Executive to Director of Franchise Marketing in early 2016, and began his exciting adventure in the Pacific Northwest in 2017 as the Turn The Page Oregon’s Managing Director. Seth is a Google-certified Marketing and Digital Strategist focused on creating and executing modern advertising campaigns. Years of success partnering with franchises across the country has provided him with the right experience in crafting effective, ROI-centric, mobile advertising campaigns. It is now, and has always been, Seth’s goal to bring laser-focused and cutting-edge marketing strategies to local businesses and franchise owners alike! Jordann is the master organizer and scheduler-extraordinaire at Turn The Page Oregon. 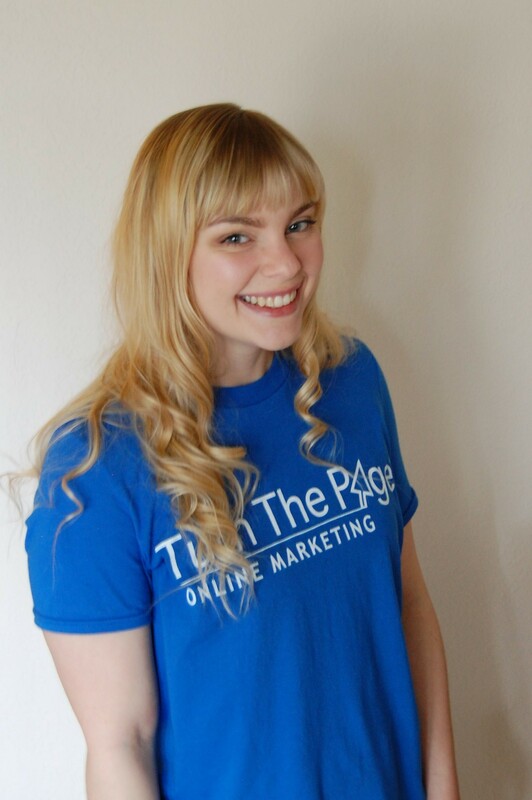 When not answering emails or taking calls, Jordann can be found building relationships with local businesses who want to see growth in their ROI by expanding in the digital world. Jordann holds a degree from Metropolitan Community College-Kansas City and has certifications in Google Digital Advertising and Ad Campaign Management, which aid her in providing the highest quality service to your business.